Ac Attic Construction and Trading is specializing in providing attic (loteng) related products, ladder (tangga), modular bathroom (bilik air) and house renovation. 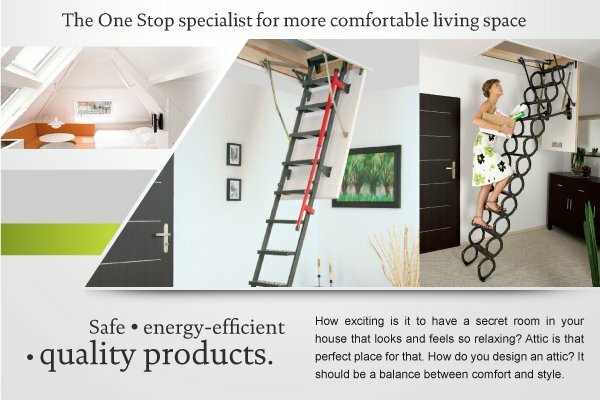 We provide a means to allow you to liberate your roof space into bedroom, store room or study room. Besides, we offer a very extensive selection of roof windows together with a wide range of accessories and loft ladders. Address: 49A, Jalan Utama 43, Taman Mutiara Rini, 81300 Skudai, Johor Bahru, Johor, Malaysia.